As a family practice, we see our fair share of children who have developed cavities and other dental problems due to improper brushing. Teaching your children to practice good dental hygiene is imperative, if you plan to help them maintain good oral health. In this blog, we offer some tips to encourage your children to brush and floss as they should, so your entire family can enjoy gorgeous, problem-free smiles. 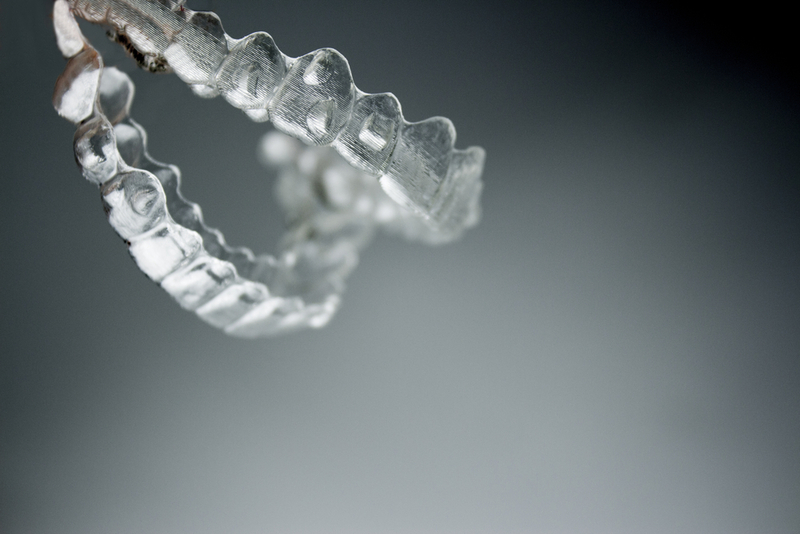 If you have questions about these tips, or would like to offer one of your own, call our Docklands dental office at (03) 9021-9487 and our courteous staff will be happy to help. Starting a regimen of good dental hygiene with your children when they are young will play a key role in making the behavior a habit. During your child’s infancy, you can use a damp washcloth or gauze pad to clean your child’s gums after feeding. As the first teeth come in, use a child-size toothbrush and non-fluoride toothpaste to brush your little one’s teeth. 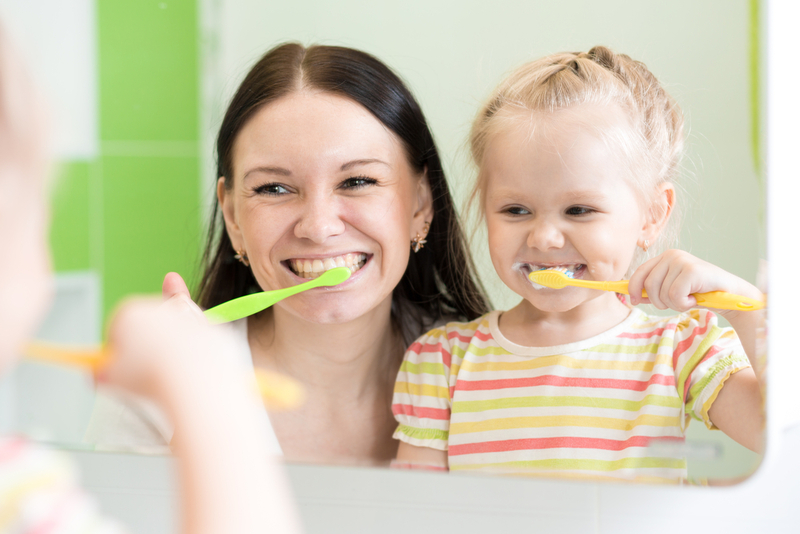 A child whose parents regularly brushed her teeth as a baby has a much better chance of continuing to brush regularly on her own as she grows up. When you begin to teach your toddler to brush independently, turn it into a special occasion. As a treat, take your child to the store to choose a toothbrush. Whether they prefer Spiderman to Star Wars or Hello Kitty to Minnie Mouse, all children can find a beloved character adorning a toothbrush. Have your little one choose handheld flossers in fun colors, because flossing should begin as soon as your child has two teeth that touch. You can also allow your child to select a special toothpaste. Children’s toothpaste comes in a variety of flavors such as bubblegum, strawberry, and watermelon. The importance of teaching your child not to swallow toothpaste cannot be overstated. They should learn this while still using non-fluoride toothpaste, as swallowing too much regular toothpaste can lead to permanent fluorosis (white, horizontal lines in tooth enamel). The internet offers hundreds of websites and videos, for both you and your child, geared towards helping kids learn how to brush properly. For younger children, the Sesame Street website has introduced a program called “Healthy Teeth, Healthy Me” that uses games, activities, songs, and videos to make brushing fun. Older kids (and their parents, too) may enjoy Brush DJ. This free downloadable app for your phone helps kids recognize the right amount of time to spend brushing by playing two minute clips of their favorite music. The app also sends reminders to floss, and can be programmed to send reminders when it’s time to visit the dentist or get a new toothbrush. The most effective way for children to learn a behavior is to watch their parents. 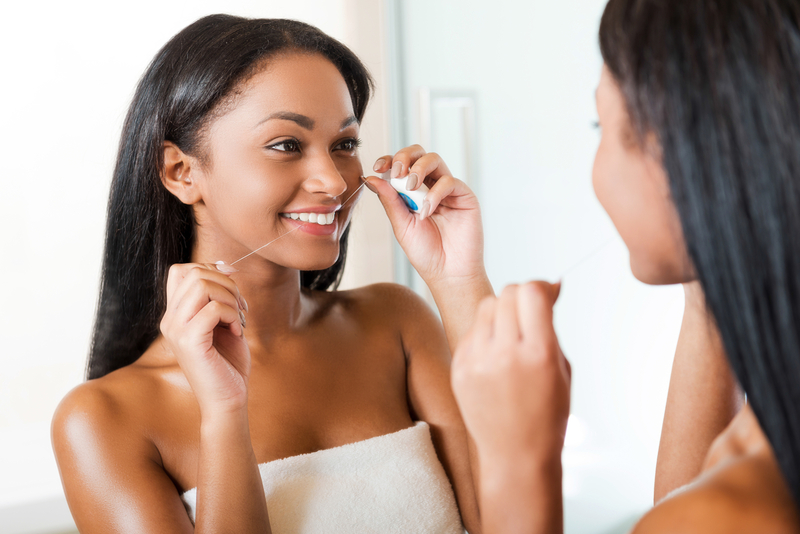 When your child sees you brushing and flossing regularly, he will want to emulate you. 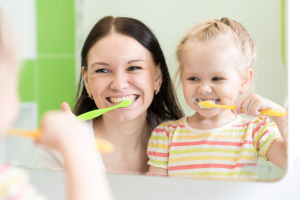 Practicing good dental health together is fun and productive, and it will allow you the chance to make sure your child is using proper brushing techniques and spitting out the toothpaste. Making a family activity out of brushing and flossing will help your child turn learned behavior into habits that will last a lifetime. 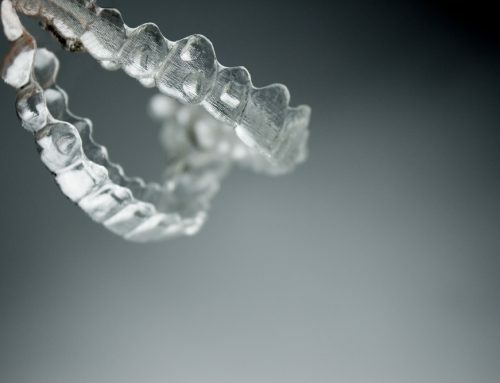 If you have any questions about the tips offered here, or would like to present one of your own, feel free to call our Docklands dental office at (03) 9021-9487 and speak to a member of our helpful staff.